The details are everything for Caroline Curts, and as it turns out, so is the big picture. When you are charged with achieving the highest standards of care for Sand Hill’s clients, every process and procedure requires a meticulous and comprehensive assessment and a thoughtful conclusion. It’s a big job, but it fits her personality perfectly. Caroline’s high integrity approach to leadership suits our culture as an employee-owned firm with a strong commitment to putting client interests first. 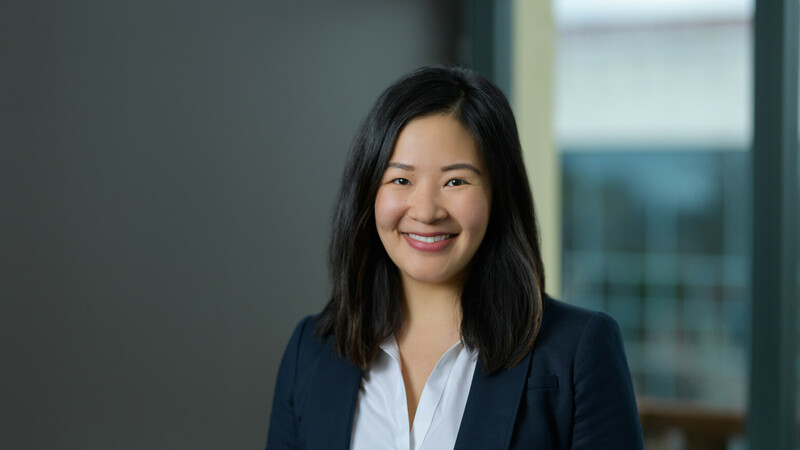 As Sand Hill’s Chief Compliance Officer, Caroline oversees the firm’s compliance program to ensure the firm meets all federal and state regulations that govern investment advisers. Prior to serving in her current capacity, Caroline led the firm’s client service effort. Her background in working directly with clients, technology and the inner processes of the firm allows her to bring complete perspective to her role. But most importantly, Caroline is committed to our corporate values of honesty, accuracy, and transparency in everything we pursue. It’s the Sand Hill way. Caroline also serves on the firm’s Executive Committee, providing compliance insight to the firm’s long-term strategic course. Her affinity for detail and the big picture crossover to her personal life as she loves seeing the forest and the trees as a Bay Area nature lover. She enjoys spending time with her husband and young son, especially on local hiking adventures, with her Boxer rescue dog coming along for the ride. Mostly, she appreciates doing work that is of essential value to our clients in an industry that is defining today, more than ever, the right way forward for wealth management.